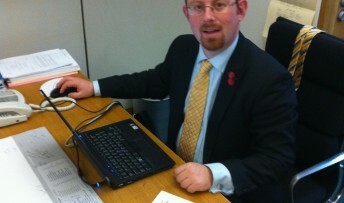 MP Julian Huppert has welcomed radical reforms which will allow both parents to share up to a year’s leave after the birth of their child. They will also help mothers to return to work at a time that’s right for them, creating more flexible workplaces to boost the economy. Julian said: “These reforms make absolute sense. By giving people more flexible working arrangements we can make it easier for them to fit work around their busy lives and take time off when they need it. This is really important after the birth of a new baby when routines are disrupted and it’s often difficult to find that work life balance. “These reforms signal one of the greatest advances for equality in recent years allowing fathers to play a much more hands-on role with their children and give mothers the chance to return to work when it suits them.